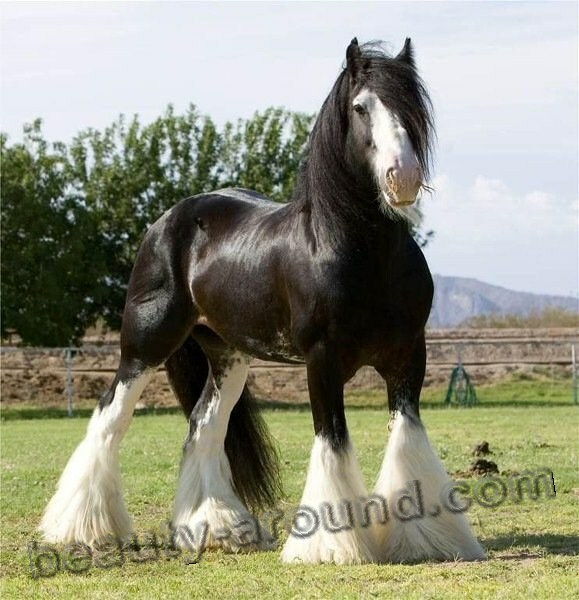 Beautiful horse breeds are the adornment of the natural world, they admire the beauty of the lines, all the nobility of appearance, stately movements. 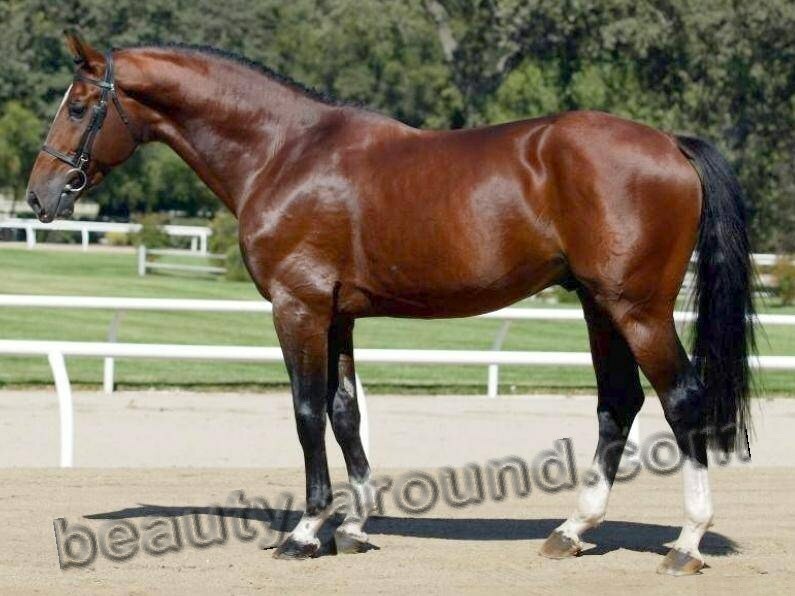 For lovers of horses the representatives of the most beautiful breeds are the real wealth, giving aesthetic pleasure. You can endlessly admire these beautiful animals: how they gradually and majestically walk on earth, how they turn their heads, what are their intelligent eyes. 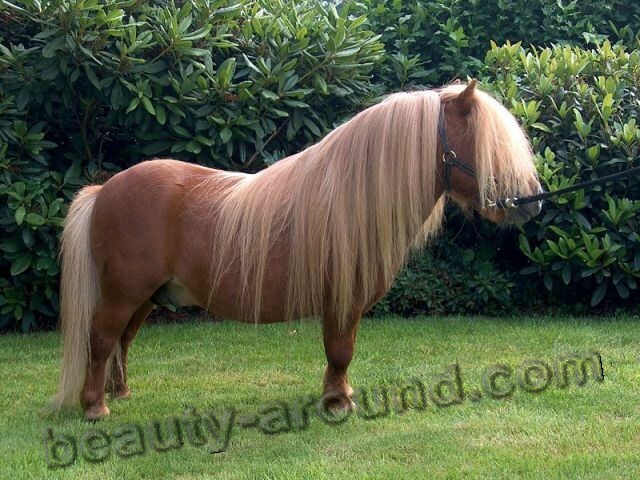 Silky hair mane and tail shines and shimmers as the noble metal or the most expensive fabrics. 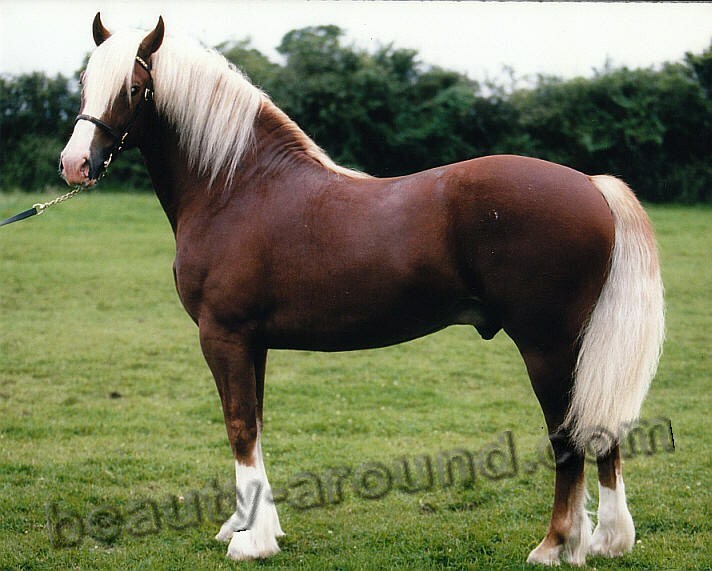 The most beautiful breeds of horses are represented in the photographs of special ratings, reviews, in reporting from exhibitions and competitions. 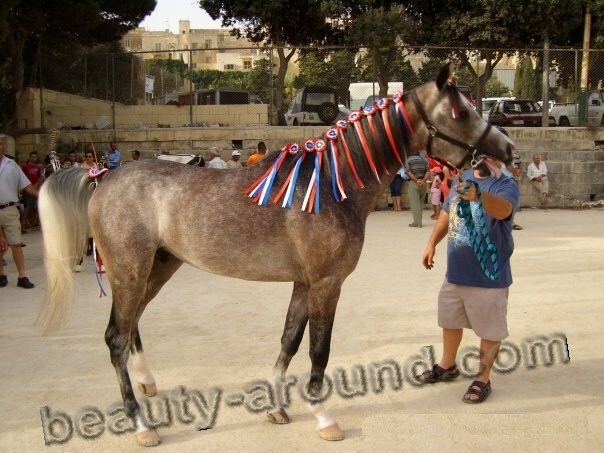 Owners of proud and charming racers are proud of the pets and so touchingly and carefully look after they. 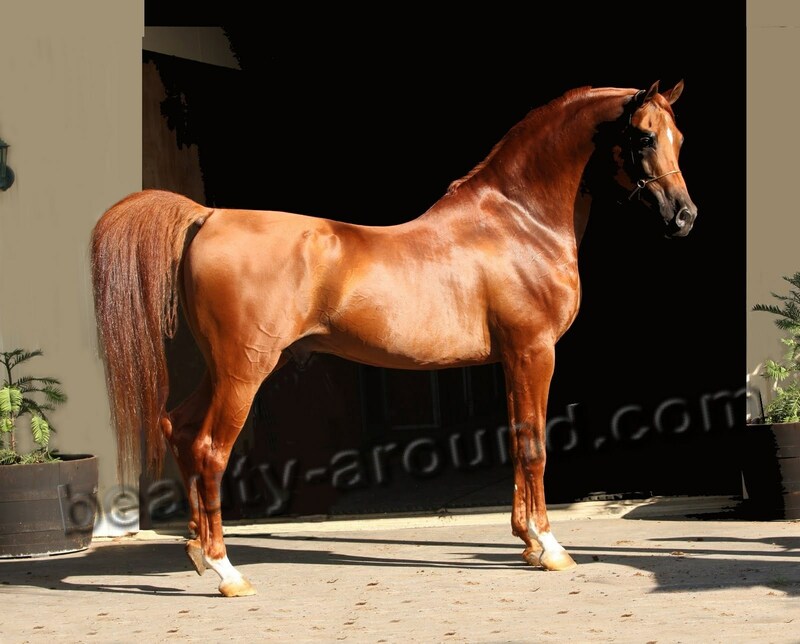 Special breeders engaged in breeding beautiful breeds of horses. 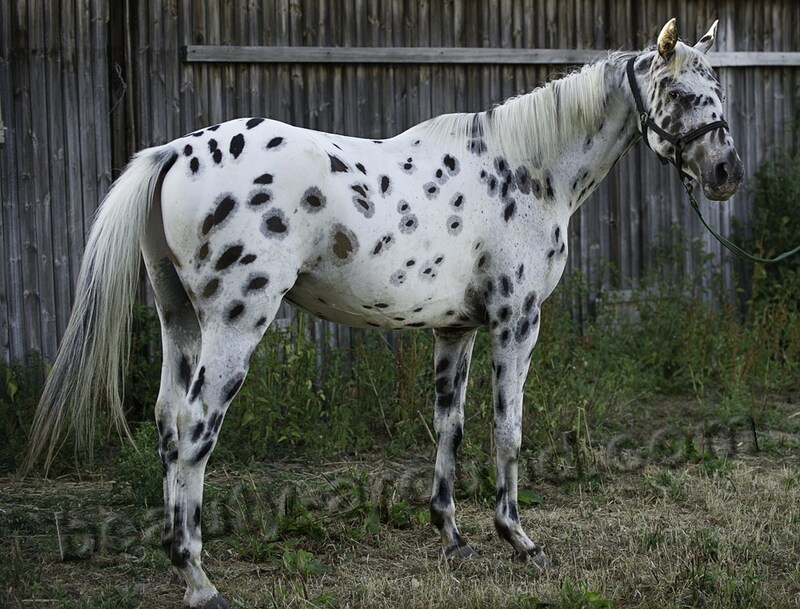 They know many secrets about the appearance, physiology, the nature of the animals. 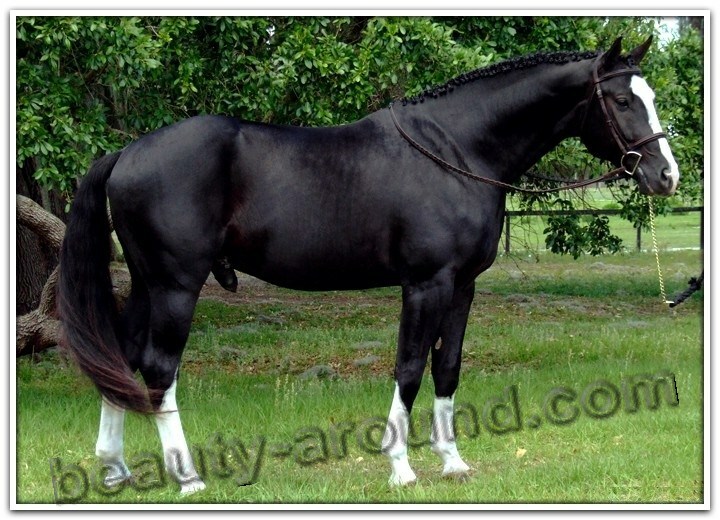 In the derivation of a new breed, they pay attention not only to the exterior of the horse, but also its "technical" characteristics. 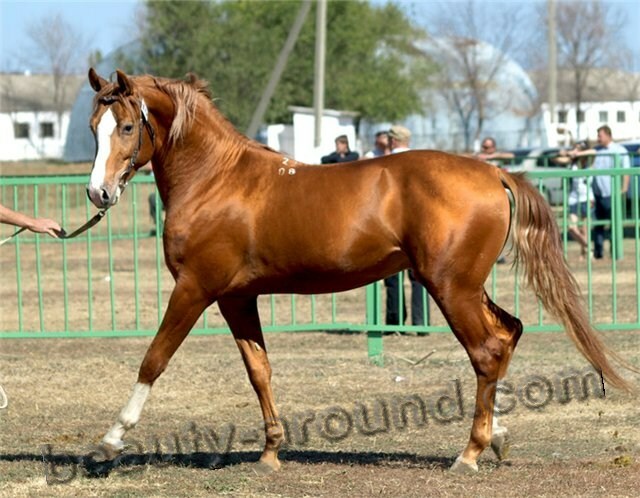 After all, a horse is measured not only in their appearance, but also the manner of moving or galloping gait, speed of its run, the ability to take the obstacle. 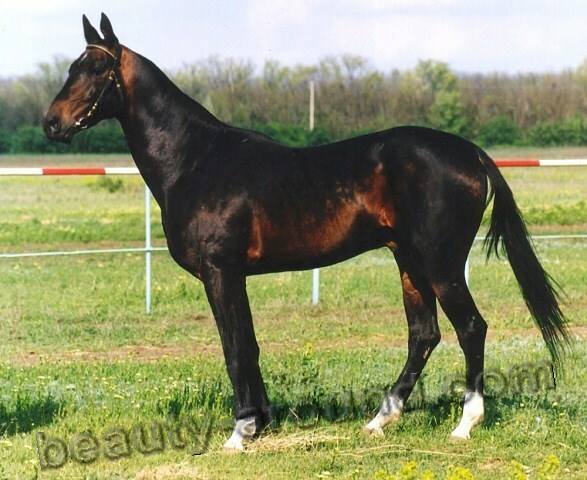 It is also important that the horse was able to listen to the person, gave in to training. Animals are beautiful at the races, competitions, exhibitions. 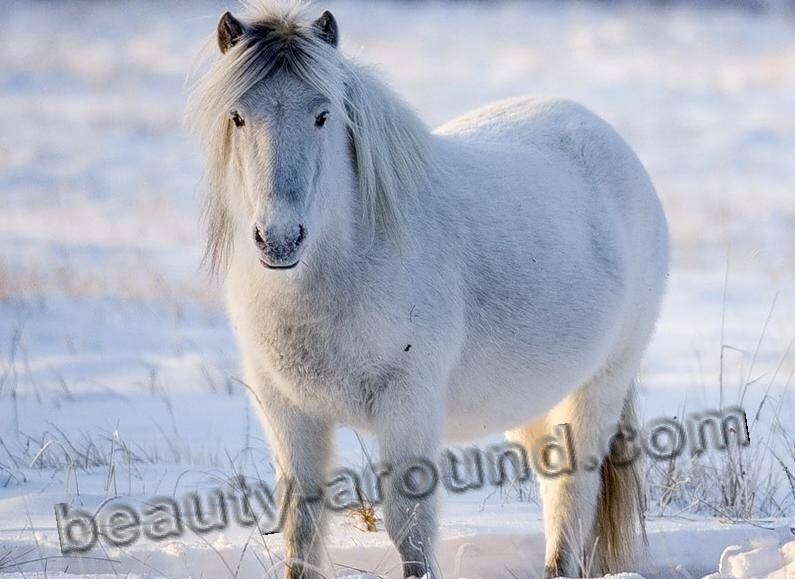 But most harmoniously beautiful breed horses look at the background of wild nature. 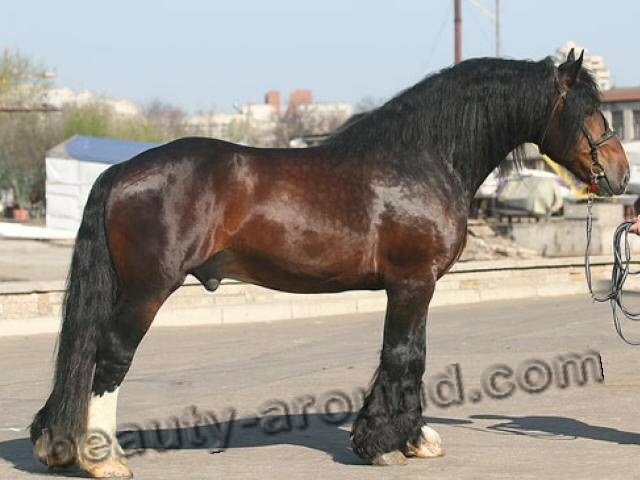 Looking like a purebred, majestic horse rushes through the steppe or forest road, it is easy to forget about the present time. Such picture as if transfers to distant centuries when horses haven't been accustomed yet by the person, could enjoy the will, knew no limit for the movement. 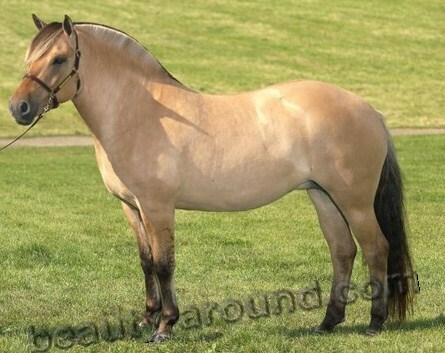 Horses are considered the most faithful friends of man, his assistant, and even the savior in difficult times. But the love to them is defined not only practical benefits. 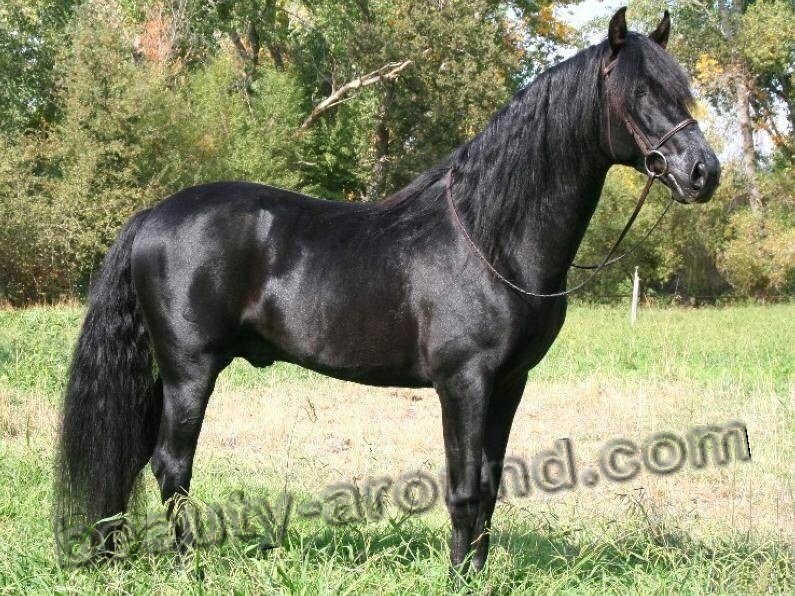 How many loves of freedom, pride, nobility in shape of a beautiful horse. 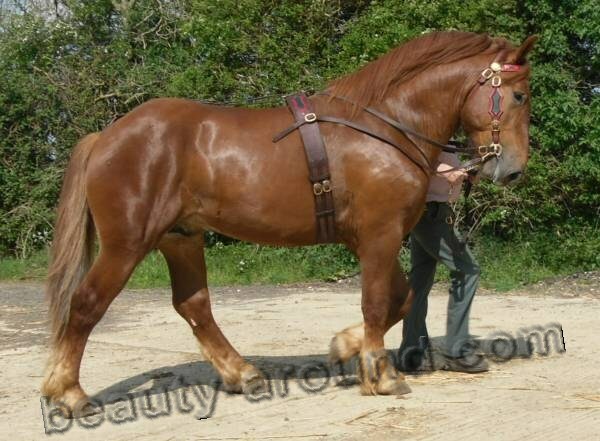 And even its color, length of a mane and tail, force of legs is not important. 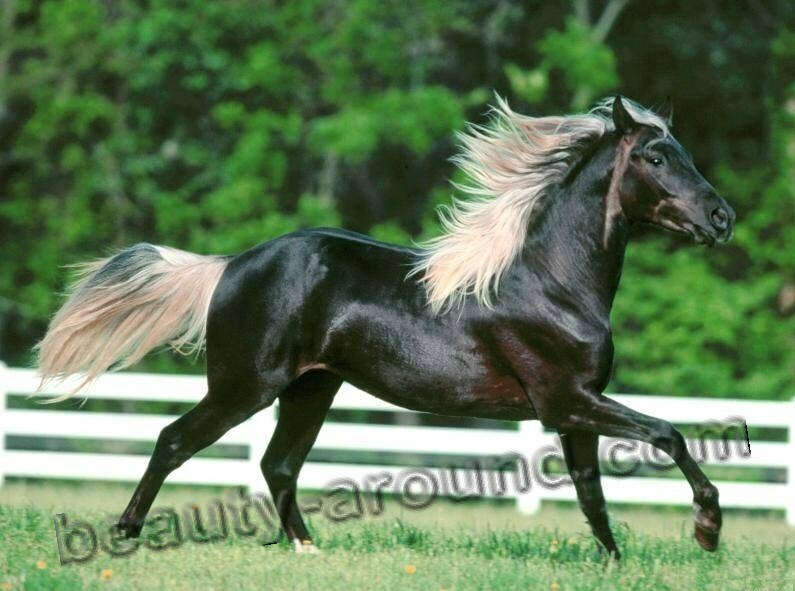 The horse is beautiful in a quick race when the wind picks up his mane when hoofs flash above the ground. 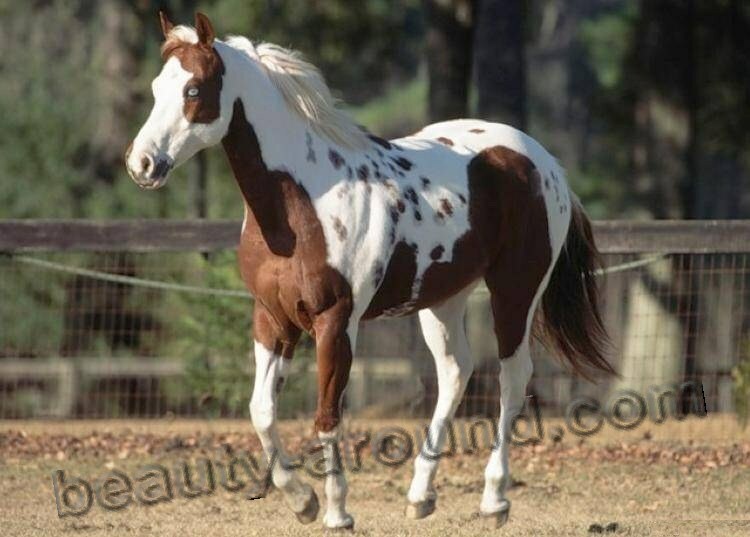 Many consider the most beautiful horse phenomenon among all created by the nature. 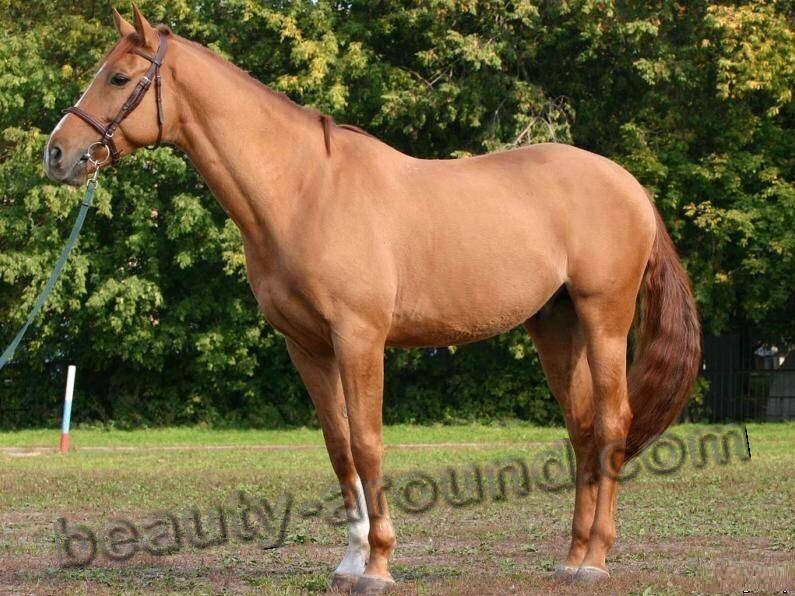 Special ratings which show breeds of horses with a photo admire with a variety and perfection of these animals. It is already so many centuries they are near the person. 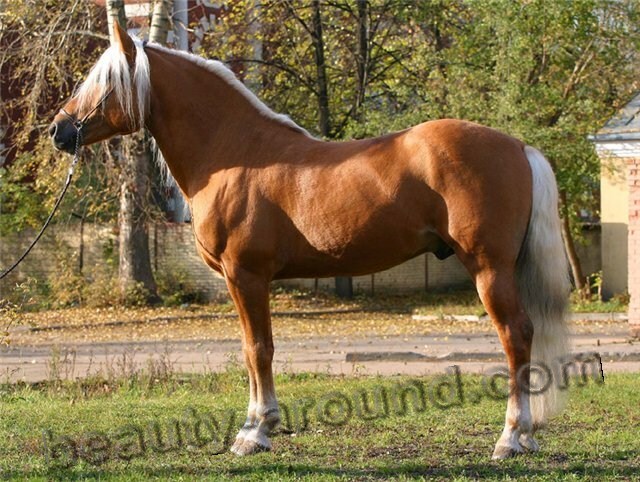 After viewing the photos you will want to learn more about horses, their nature, care features. 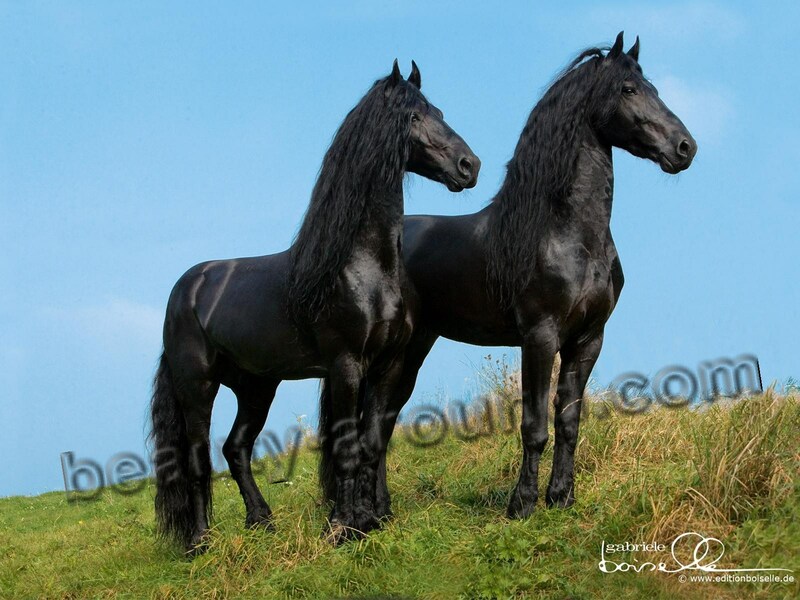 Horses are very beautiful and amazing animals. From childhood, they gave me an indescribable thrill for his grace, power and strength. 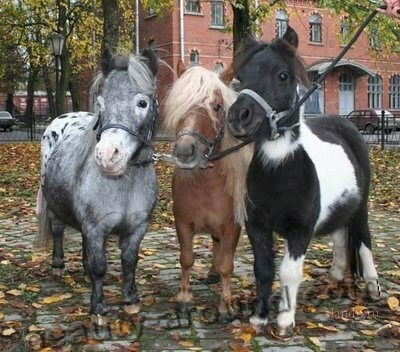 In my rating there are 25 different breeds of these wonderful animals. 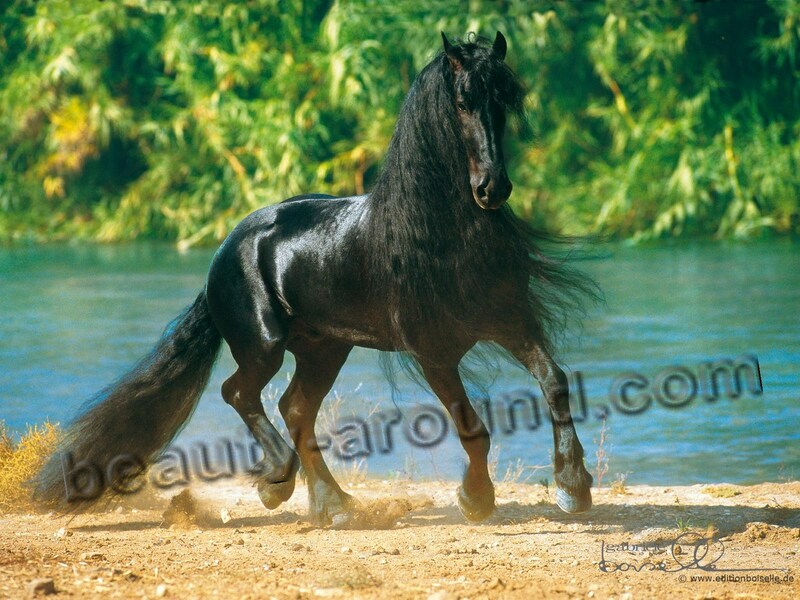 It's Arabian Horse only, NOT Persian. Please correct the picture number 16 because it's a shame.. 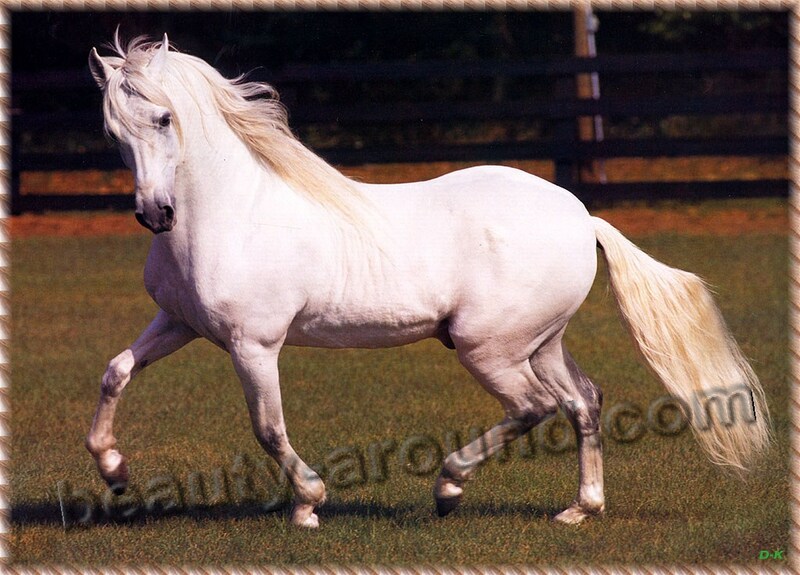 The Arabian Horse is breed that originated in Arabian Peninsula. 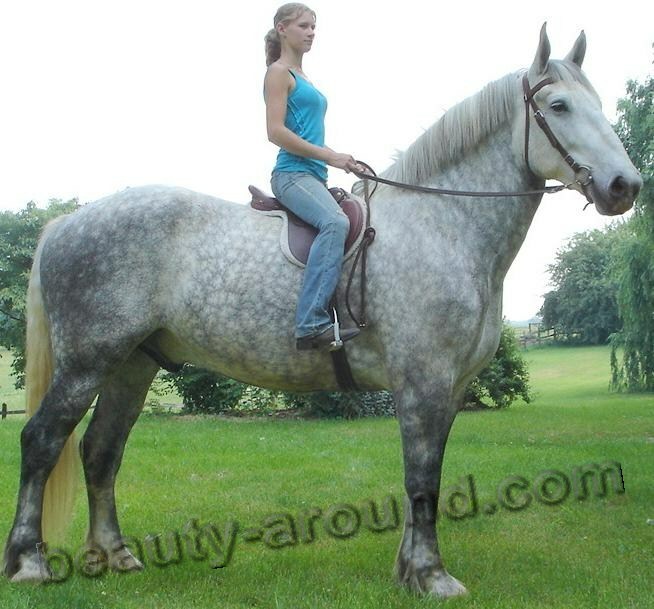 There's no such thing called (Persian horse)! !